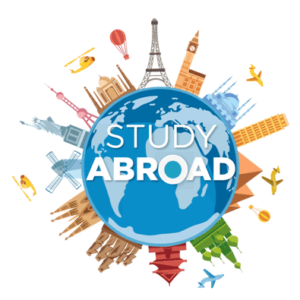 Do you know which English proficiency test is most suitable for you? 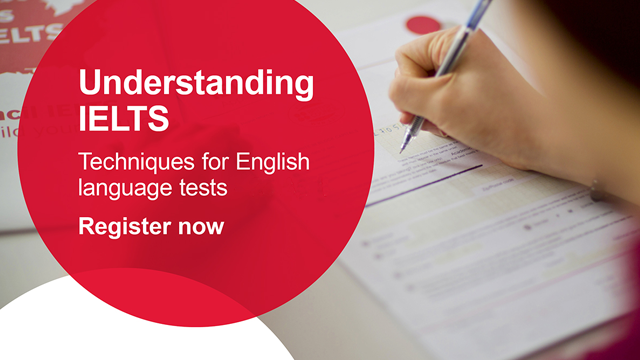 Learn the difference between IELTS & OET !! 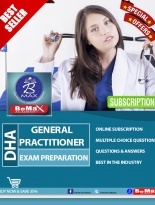 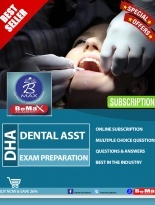 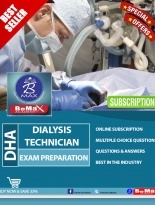 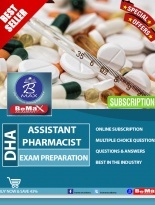 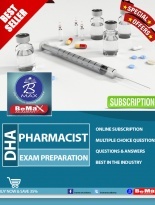 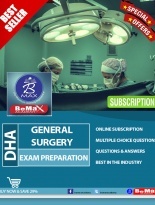 Why BeMax Academy for Saudi Prometric, Oman Prometric and Qatar Prometric Exam Coaching?